While technology has helped us become smarter in many ways, it also allows people to do dumb things in many ways. For example, salespeople sending out non-targeted messages, or just plain old ill-conceived emails and voice mails. Here is an email I actually received. I thought you and your organization might find value in a new IFRS Transition Workshop. This a two day workshop has been designed to kick start the conversion to IFRS through an in-depth analysis of critical changes from US GAAP. May I send you the detailed pamphlet via email? Perhaps your reaction was the same as mine: Huh? US GAAP? Is that a clothing store at the mall? I actually thought someone was playing a joke on me so I sat on this for a few weeks. Nope. No one took credit for it, and the guy never followed up. So what was this sales rep thinking? Obviously he could not have done any research on me and my company. Just looking at my company name, Business By Phone Inc. would have been a clue I wasn’t a prospect. He certainly didn’t do any Social Engineering to collect information. And since I have a spam email system where a new emailer not in my database must physically respond to a return email in order for his to be put through, I know this was not a mass mailing. A human was actually behind this. Amazing. Just like there are dumb cold calls, this was a dumb cold email. Aside from my rant, and the humor in all of this, it does affect you. 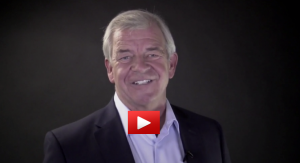 Your buyers and prospects receive emails, voice mails, and calls like these, too. They clutter up inboxes and voicemailboxes, contributing to the “always too much to do and not enough time to do it” mode that it seems everyone is operating within today. And if, by chance, one of these clueless callers actually gets through to a decision maker and speaks his non-targeted message, they are quickly blown off the phone. 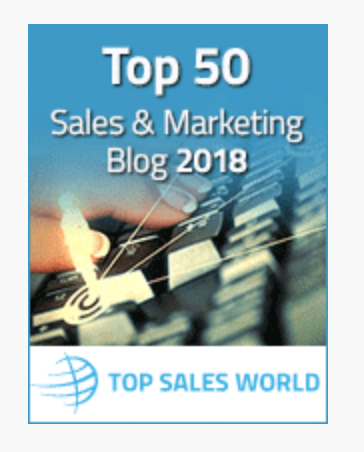 But again, it has created another negative impression of sales reps in the prospect’s mind, making it that much tougher for you and me. So, what to do? Control what YOU can. Of course, that is the way you approach your calls. Today, there is no excuse, other than laziness for not being totally prepared with intelligence about your prospects, customers, their company, and their issues. That’s Smart Calling. It’s just plain dumb not to. 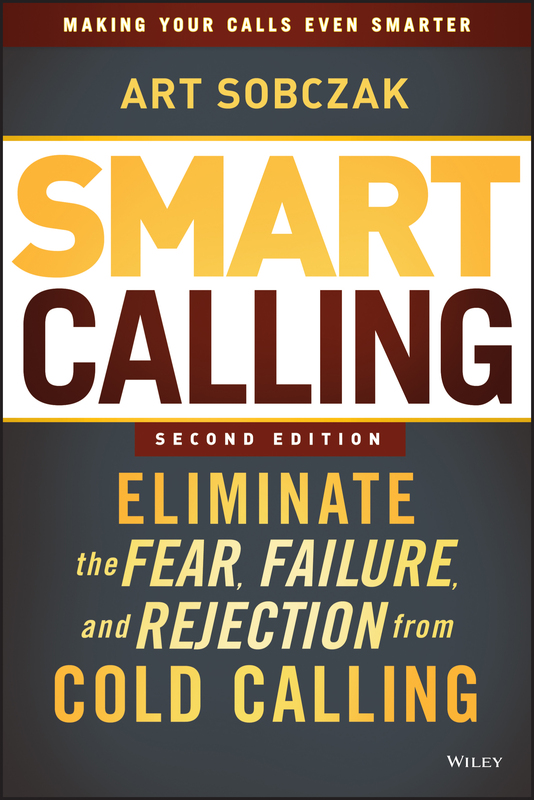 I’ll be bold about it: if you do any prospecting at all, get the new, revised Second Edition of Smart Calling. 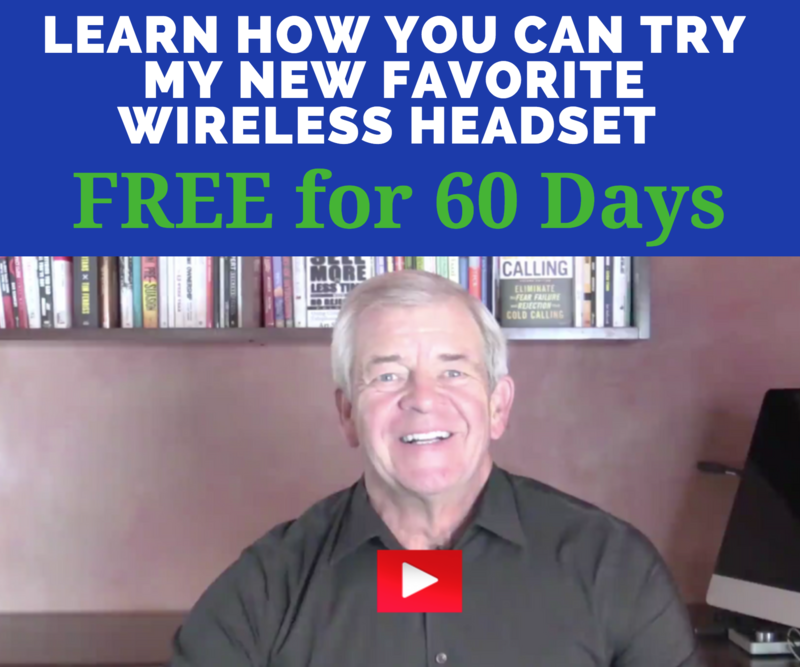 The free bonuses you’ll get are worth at least TEN times the $15 you’ll invest in the book, not to mention how wildly successful you can become with your own prospecting. I understand the irritation. My company currently uses a dialer list so there’s no way to research who we’re calling going into the initial contact. In many cases there’s nothing more to go on than the type of business such as construction or transportation or some other classification. The most I can hope for is to google the business in the few seconds I do have to research. 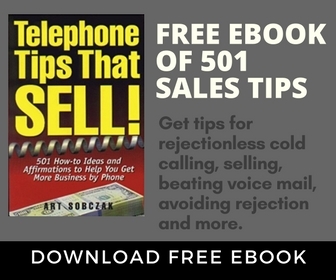 Its A Real Shame When Sales People Think Its As Easy As Sending Out An Emsil / Mass Email etc Without First Making Contact Or At least Using Proper Protocols Of Networking – Had They Done A Little Due Dilligence & Actually Called You Or Connected Prior To Offering What Sounds Like Something Quite Brain Numbing They Might Have Made A Sale or At The Very Least A Very Good Contact! Next post: Avoid the Annoying Nicknames, OK, Dude?